With San Diego being the eighth largest city in the nation it is no surprise the roads and highways can get a little crowded at times. Unfortunately, with crowded roads it is not uncommon for an individual to be involved in a serious auto accident at some point in their life. Motorcyclist are just as susceptible to being involved in an auto accident but due to the vehicle the injury’s sustained are typically much more sever and costly. 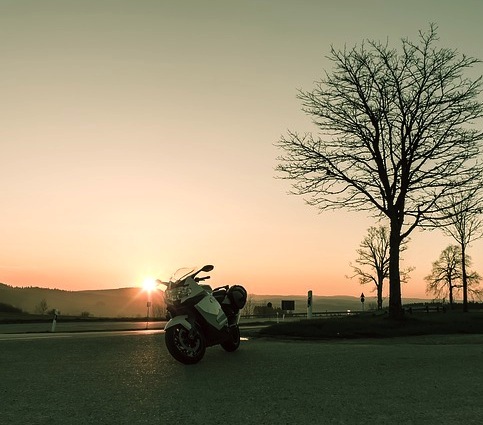 Many of the motorcyclists involved in an auto accident are able to fully recover over time. However, some victims are unable to make a full recovery due to their physical and financial injuries. Our motorcycle accident lawyers make every effort to return the injured party to the physical and financial condition he or she was in prior to the accident. If a full recovery is not possible, our attorneys will aggressively pursue just compensation for your loss. Our attorneys have both the experience and expertise to help you obtain compensation for injuries that resulted from the accident as well as damages cased to the motorcycle itself. If you or a loved one has suffered injuries as a result of another person’s negligent or reckless misconduct on the road, our team of attorneys and legal staff can help. Since each claim is unique we encourage you to contact our San Diego office to arrange a free consultation with one of our attorneys. In our initial consultation we discuss your claim and the legal options that can be pursed with your claim.